Clare Leighton (1898 - 1989) was an English artist who created in the 1930's a number of beautiful illustrated books. 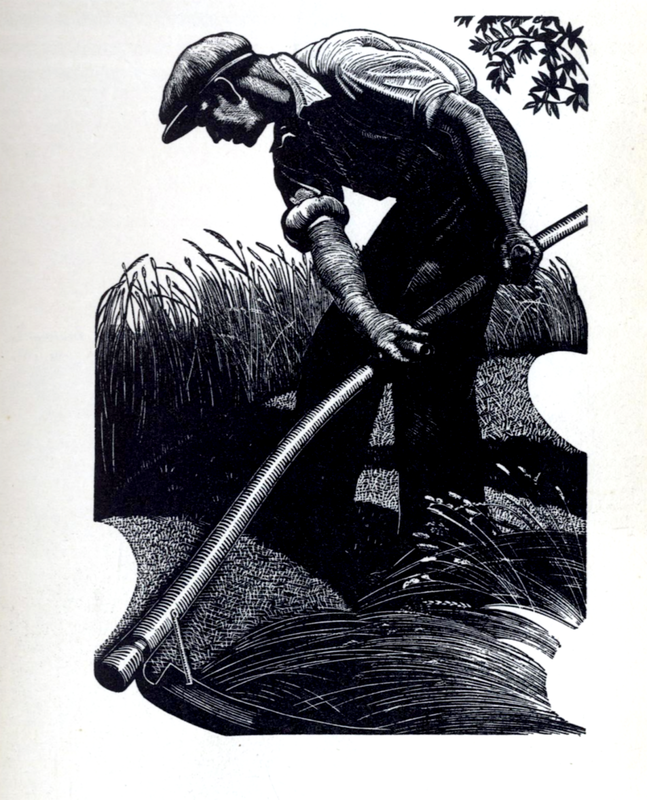 The image below is from her book Four Hedges - A Gardener's Chronicle published in 1935. A facsimile edition is still available HERE.